SCENTS. 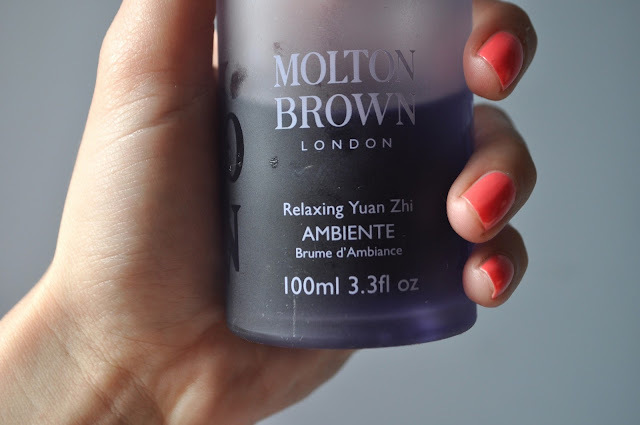 MOLTON BROWN RELAXING YUAN ZHI. | Life Looks Perfect. SCENTS. 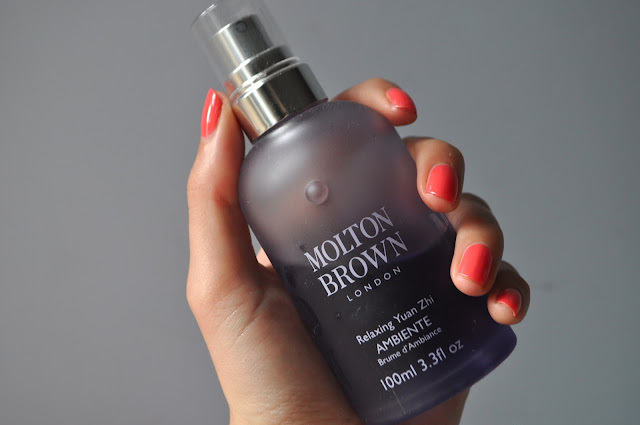 MOLTON BROWN RELAXING YUAN ZHI. 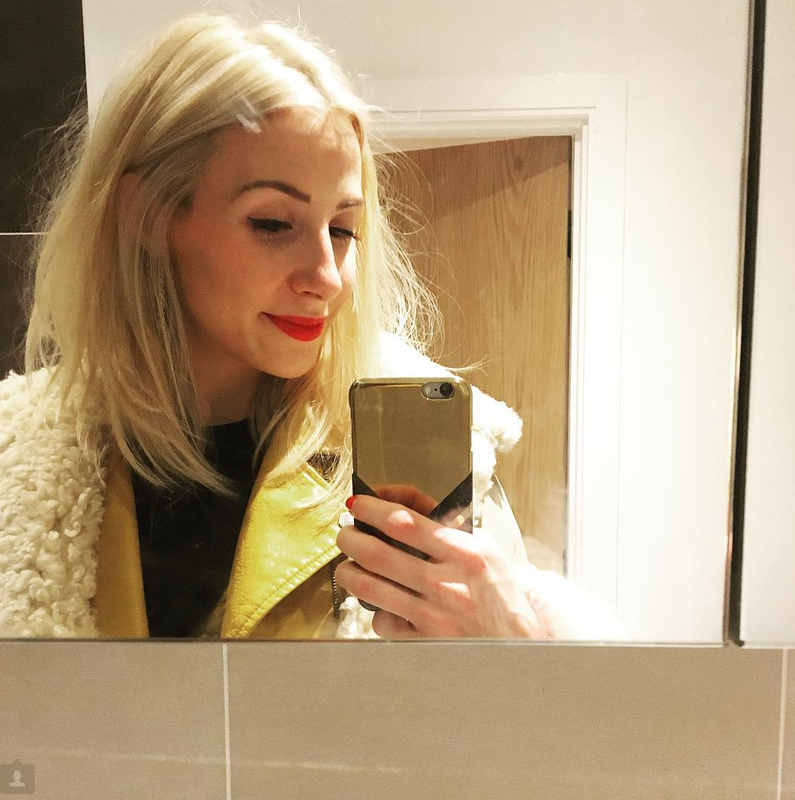 This is a product I cannot live without! It comes everywhere with me. Im sure i'm not alone but sometimes you can find a fragrance that you literally would just live in if you could, this Molton Brown Relaxing Yuan Zhi fragrance is for me. I originally found this scent from my mum who had come back from Thailand, which in a very fancy hotel the turn down service included a mini version of this scent sprayed onto your pillow to help you sleep. Of course she had to bring the scent home! As soon as I smelt it I feel in love with it. Branded back in the day as a 'Sleep Mist' I began using this on my pillow every night, for me it's scent completely relaxes me. Now branded as Relaxing Yuan Zhi room fragrance (no idea how thats spoken aloud!) it still can be used in the same way, well I do hehe. With top notes of ylang ylang and bergamot with base notes amber and musks its the ideal scent to bring peace on a hectic day. This fragrance also is available in a shower gel, body cream and a candle all found in store or HERE.